The Uruguay River, in the region of Concord became featured in fishing in South America for its Giant Golden. Investments and improvements are essential. The Golden Giant Operation has received constant investments in order to meet the greatest diversity of fishermen looking for plenty of fish of the River Uruguay. All the UPGRADE, so to speak, does not stop. With each new need arises seek solutions to meet the demand, always with a focus on quality. The standard of quality of services has gone up a lot since the operation started in late 2013 and we don’t intend to stop in time. The settings and news- Below is the main. 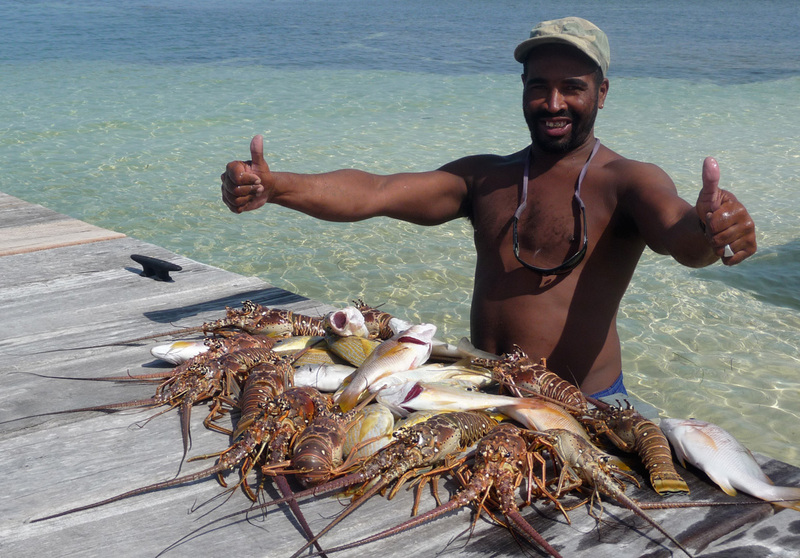 -> HATHOR HOTEL -4 stars-which allows us to offer all fishermen sophistication that is expected of a first class hotel. A memorable experience. Visit the sites below to view more details, pictures etc. Hathor Hotel, under the General management of Mrs Belém Gomes, has professional staff, with certified training-excellent service from reception to restaurant, bar and room service. This hotel has been offering a very differentiated service, proven by our customers. The) high standard: has been considered one of the best of all the province of Entre Ríos. Made by our own staff of Fishing without borders Group, under the command of partner Alberto Alonso rather than by outsourcing. The) under the command of partners Alberto Alonso and Fabiana Romero with your team during the days reserved to the fisheries themselves, will ensure the environment and that we set out to do from the beginning, offering the best typical dishes of Argentine cuisine, good wines of the country watered and various drinks. B) Our new restaurant by the river is greater than that used until 2015. Has air conditioning, panoramic glass Windows. C) the kitchen is separated from the main hall to the smoke of barbecues and stoves do not get in the way of climatizarão the environment. Has wood stove and gas, hydraulic and electrical review and is fully in accordance with the health legislation. And New lounge chairs made of metal), safer (previously used the wood). Live Bait (tuviras): we have in place the pilhetas (tanks) for storage of large quantities. The suppliers are diverse. There is no risk to miss. -AIR >: Was made an agreement with Argentina Jets (our site) to serve customers that opt for hiring air transfer from Buenos Aires. We have therefore aircraft for 4, 6, 8 and 18 passengers, including jets. ->: from the airports of Buenos Aires-air and Uruguaiana-RS. La Zona Lodge, belonging to the Argentine businessman Hector Bradanini, is the only legally authorized to operate fisheries within the area of the Dam of Salto, on the River Uruguay. 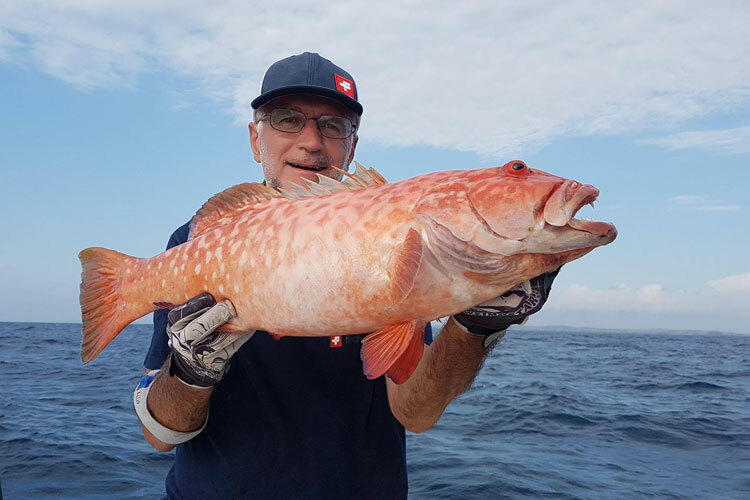 The Fishing without borders, under an agreement with the company La Zona Lodge, went on to have its customers with greater ease and agility in the reserves. So for those who wish to carry out the fascinating fishery, can count on our customer service, more agile and comfortable, with all the guarantees. Reservations have to be made in advance, the demand is very great. Enjoy! See us. Breaking News: Transfer-Sensation! Big L Goes to Our Site!